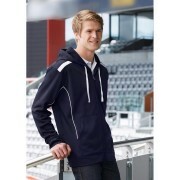 Printed promotional hoodies exposure of your brand while keeping staff motivated and enhance your brand. 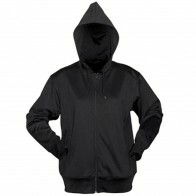 Branded hoodies are ideal as printed promo merchandise during marketing events such as product launches or team building days. You can even hand them out as incentive or gift to recognise a staff’s excellent performance. 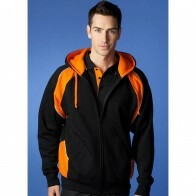 At Corporate Essenetials, we offer a huge range of the best value printed hoodies. 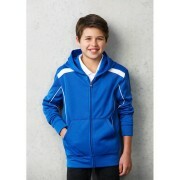 Fabric material used is a combination of cotton and polyester. 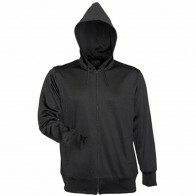 We have custom hoodies for men, ladies, kids and even unisex designs. 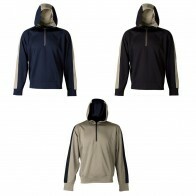 Choose from many different colours and sizes as well as several printing options depending on your budget and preferences. For more details, you can simply click on the images below.